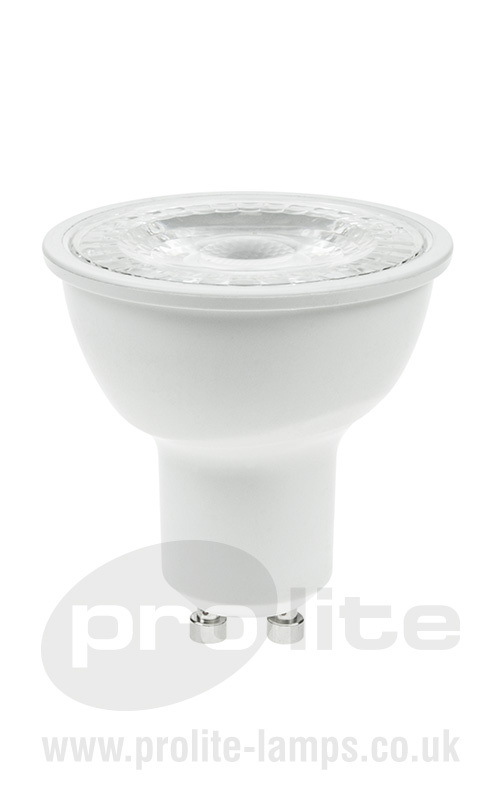 Prolite have carried out several projects within Churches and have gained valuable experience in the needs and requirements of church lighting installations. Prolite have developed specific products aimed at Churches that not only provide the necessary functional light, but are also able to do so without affecting the aesthetics of the Church itself. Whilst working on previous projects we have developed dimmable LED floodlights that are fully tested on a bespoke dimming system to ensure that the lighting can be adjusted when required. Bespoke colour temperature and colour rendition for alters and fonts with inbuilt light focusing. The units that Prolite have developed for Church lighting have not only increased the lighting systems performance from the previous lighting, but have also provided the Church with a long-term maintenance free solution. We strongly suggest a trial and test of the proposed solution. As well as confirming the projected LUX levels it gives the customer best opportunity to see benefits of better lighting and ensure that the solution has no unforeseen physical or aesthetic issues on fitment. Wherever commercially advantageous we use ECA approved equipment. Advice and assistance can be provided to allow the navigation through subsequent HMRC paperwork. Separate finance packages are available for larger projects and cost benefits can be made.